Hello Everyone! Welcome to my new fresh faced blog for kristen ritchie photography. I do hope you like it. This new blog template allows me to post much larger images to share with you all. 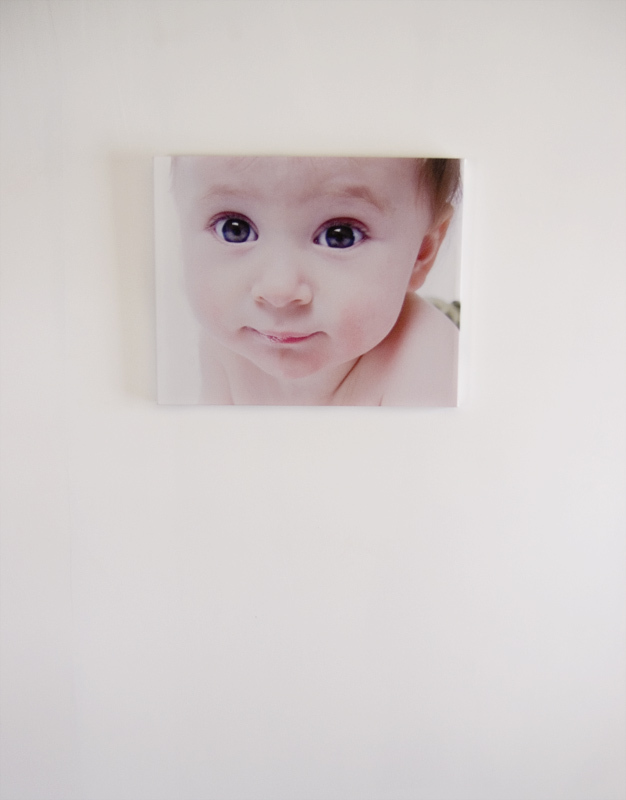 So let’s kick it off with the example of a 16×20 gallery stretched canvas, shall we? 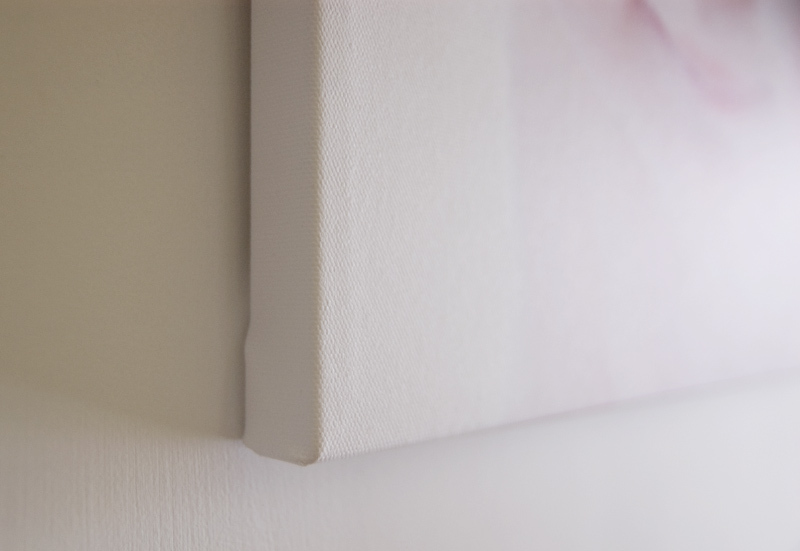 A canvas gives off a real sense of depth and sophistication that you don’t always get from a print.